← Ramblings: Don’t fear the pluff mud, it’s the least of your worries! Today’s recipe is my family’s favorite bread, nudging out 1,2,3 Bread by a slice. 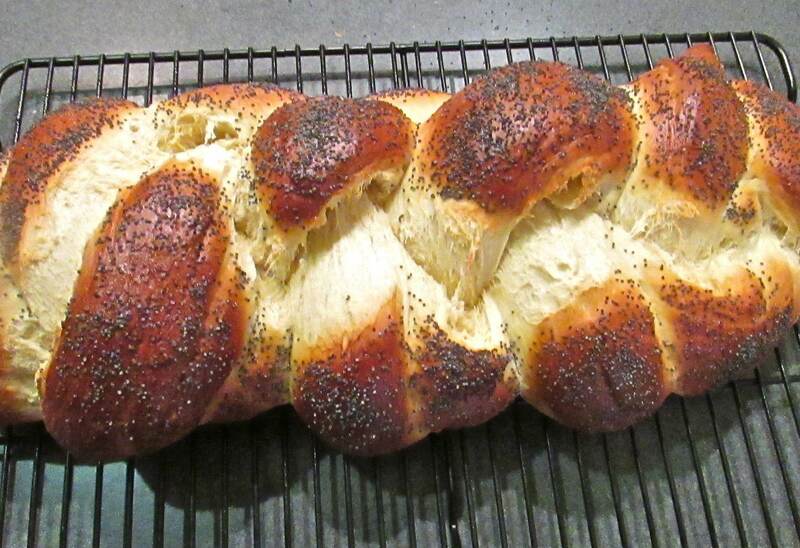 I first came across Challah bread many years ago at Signe’s Bakery & Café on Hilton Head Island, SC. Signe Gardo makes many fine breads including a fantastic 8-Grain and during the holidays, a spectacular traditional Stollen with real marzipan – one of my other favorites! She is a veritable institution (36 years plus!) 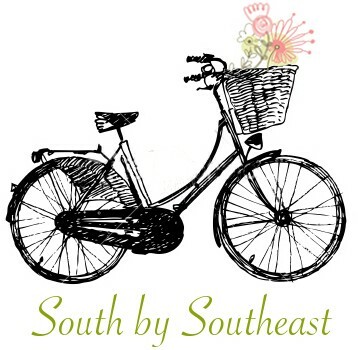 of breakfast and lunch deliciousness, so if you’re ever on Hilton Head Island, I highly recommend a stop here. 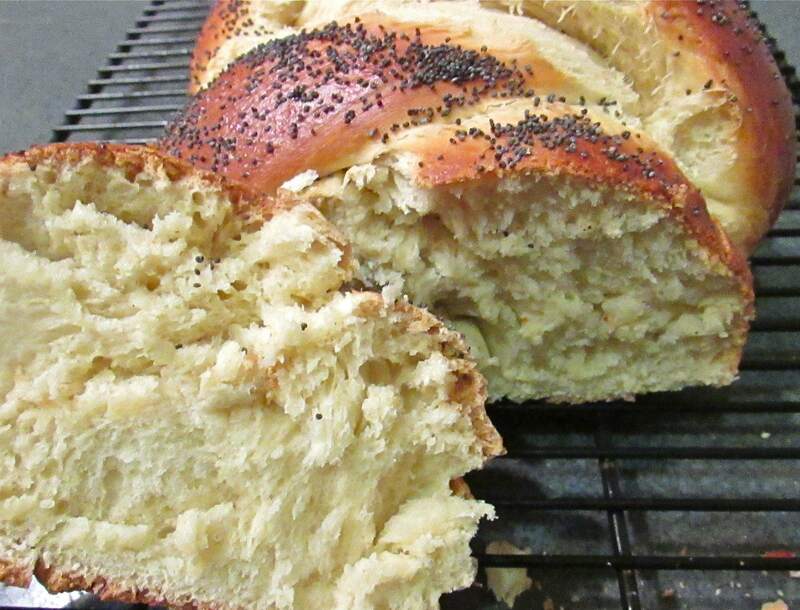 Challah is a rich, egg bread eaten on the Jewish Sabbath and Holidays. While I am not Jewish, I love to eat and make Challah bread. It is a fun bread to make with kids as the resulting loaf is pretty impressive (especially if you take the time to create the 4-braid loaf) and tastes great. Girly Girl could not stop eating this loaf, exclaiming, “Mommy it tastes even better today than it did yesterday!” Challah is wonderful plain, warm from the oven, apparently excellent the “next day”, and makes great French toast and bread pudding…it there’s any left for those purposes! 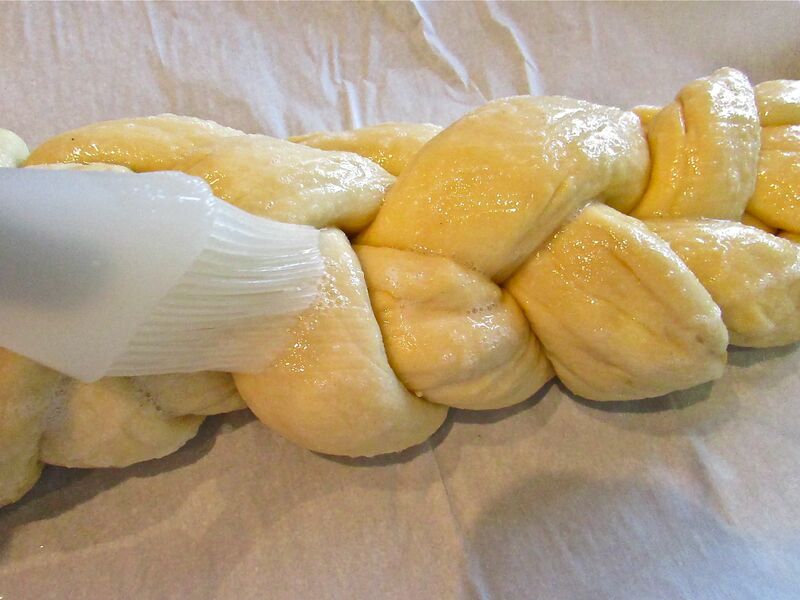 One can make the Challah with vegetable oil to remain Kosher, or as I did use Ghee. I’ve made the recipe both ways, this last time trying out the Ghee, which was given to me by my friend Greta over at the Herban Marketplace. Ghee is a clarified butter that is commonly used in south Asian cooking, has an amazingly long shelf life and requires no refrigeration. 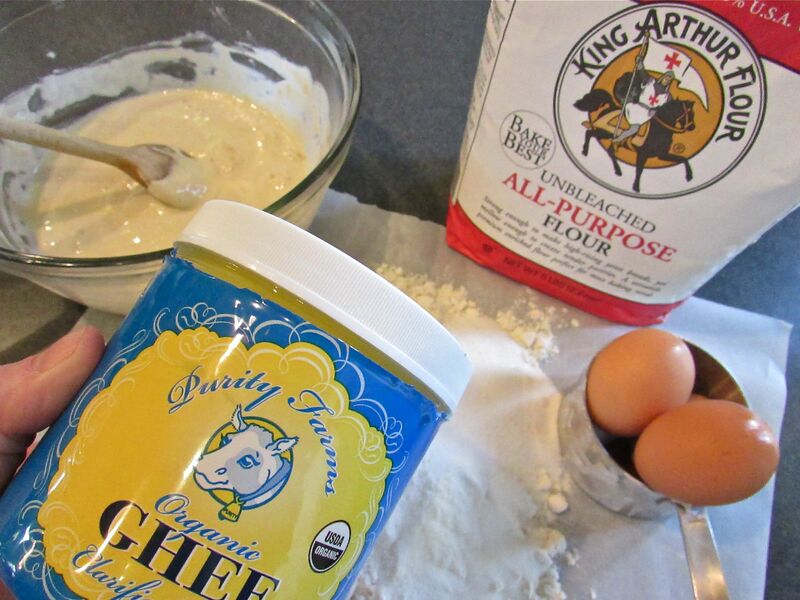 Ghee is a real epiphany if you enjoy the nutty richness of clarified butter and can buy an organic brand. Replacing the vegetable oil in Challah actually makes the bread non-Kosher like I stated above, and this switcharoo means the Challah is now actually Brioche, for all intents and purposes. For any Francophiles out there; Yes, you can bake this dough in a fluted and flared tin and place a small ball of dough on top and voilà, you have classic Brioche à tête. So today you’re getting a sort of a two-fer recipe. Hey, I’m all about value! 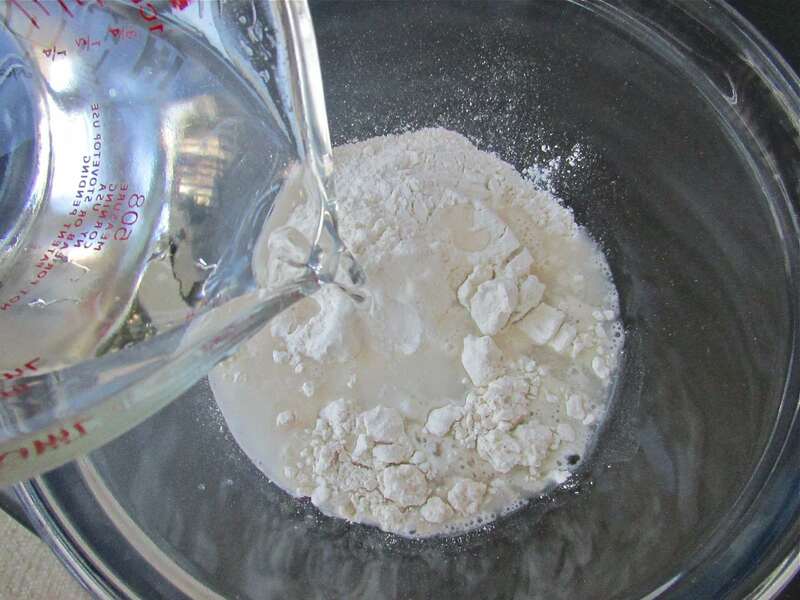 First thing make your starter – flour, yeast and water. So simple! Allow the starter to rest – have a cup of coffee – the starter will be sort of gummy and thick. This means that the yeast is doing it’s thing. Here are the other ingredients, including the Ghee. 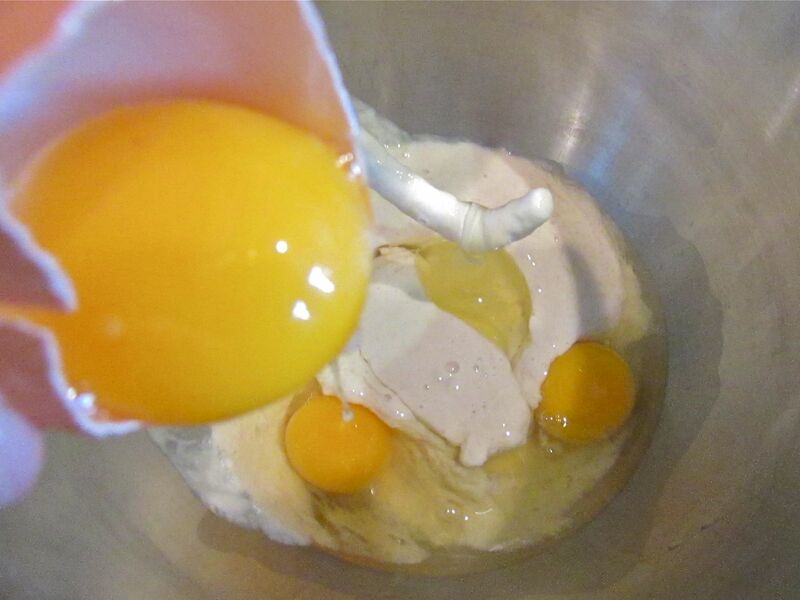 Mix the eggs with the starter and the Ghee – all the ‘wet’ ingredients. 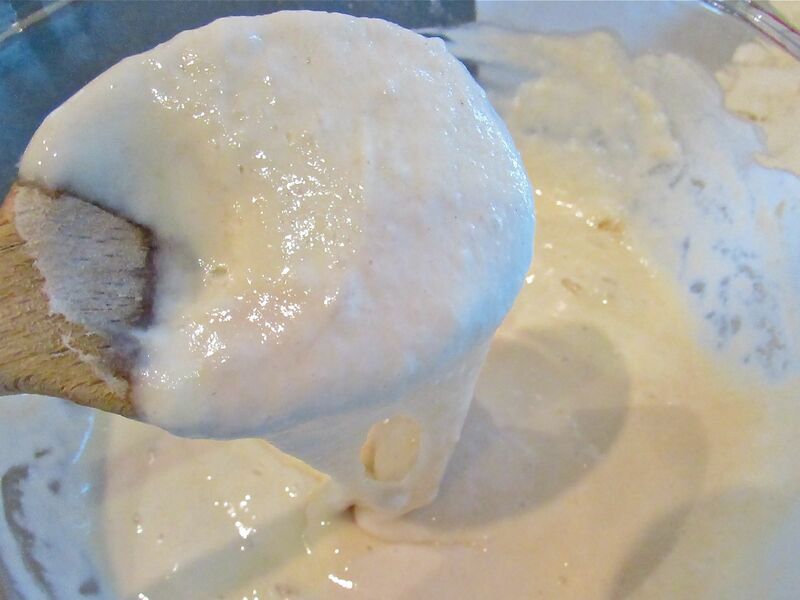 You can use a mixer with a dough hook attachment or mix by hand. Add in the dry ingredients. The KitchenAid mixer makes quick work of it. Mix it together well and then knead for a couple of minutes by hand if you like. This dough is a pleasure to work with if you enjoy kneading dough by hand. I think it is somewhat theraputic myself. 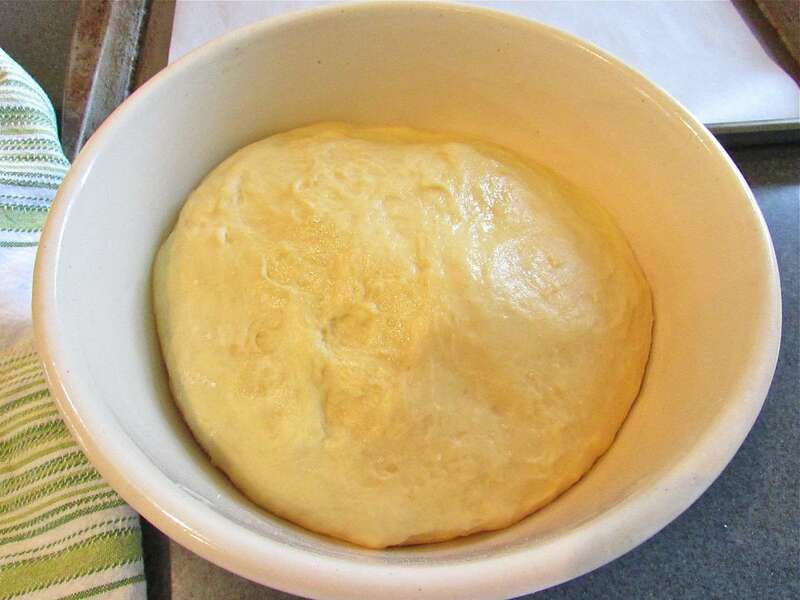 Place the dough in an oiled bowl and allow to sit in a warm place to rise. Here is the ‘before’ picture. Here is the dough after the rise. 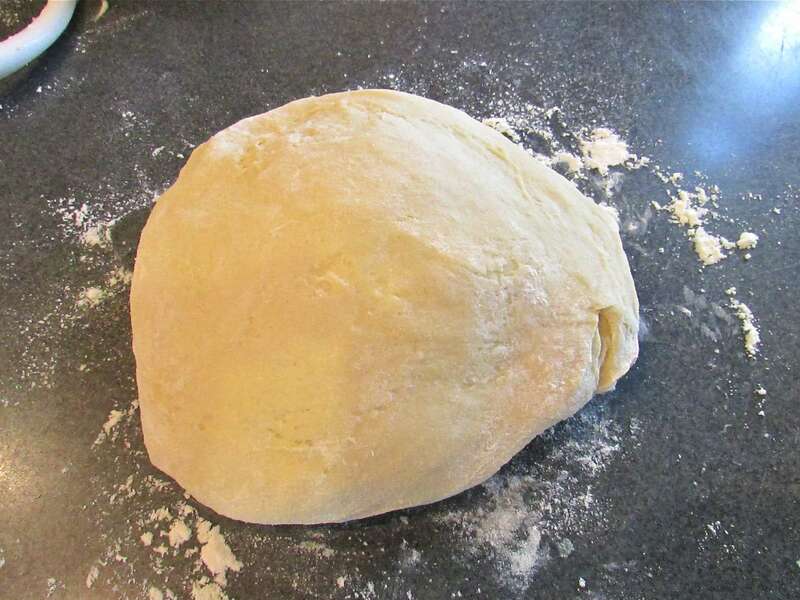 Punch the dough down, separate into 4 evenly sized balls and then roll out into 4 evenly sized strands. Pinch the ends together to start. 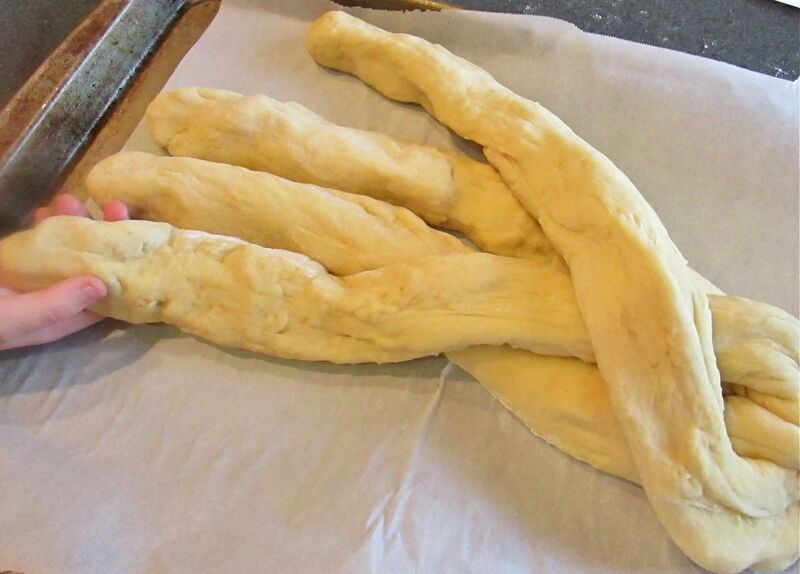 Begin braiding the bread according to the instructions below. 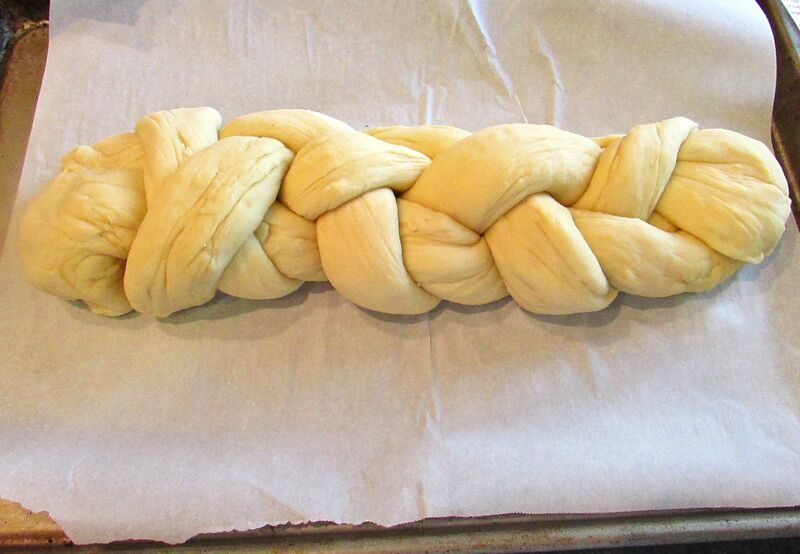 The braided loaf ready for the glaze. Brush on the glaze and allow to rise again for about an hour. Preheat your oven, brush more glaze on the risen bread and sprinkle with poppy seeds, if you like. Bake the loaf in the preheated oven and remove to cool on a rack. Slice with a serrated knife or just pull apart. This bread is truly heavenly! 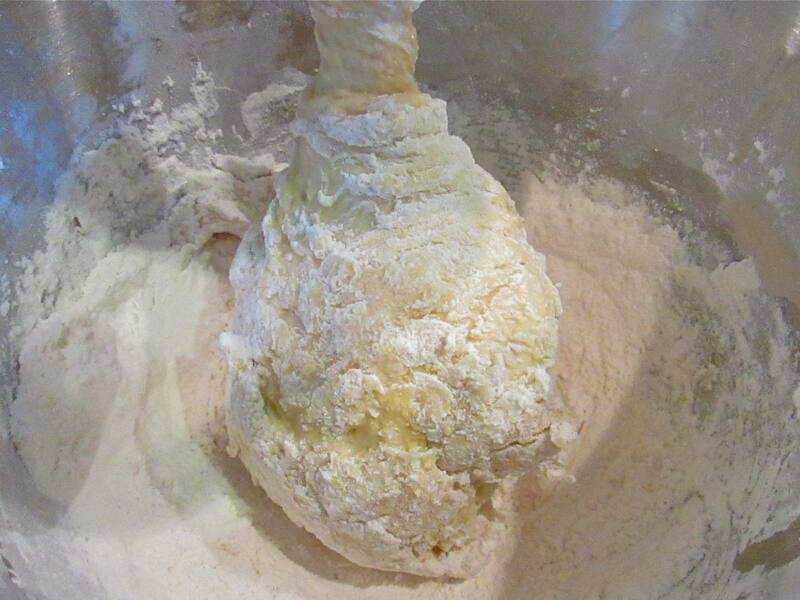 Make the starter by mixing 1 cup flour, 1 cup water and yeast together in a large bowl. Let the mixture sit for about 45 minutes. Add the dough ingredients to the starter and mix and knead together — by hand, or with a mixer– until a smooth, supple dough is formed. I knead mine about 3 minutes after it has come together. 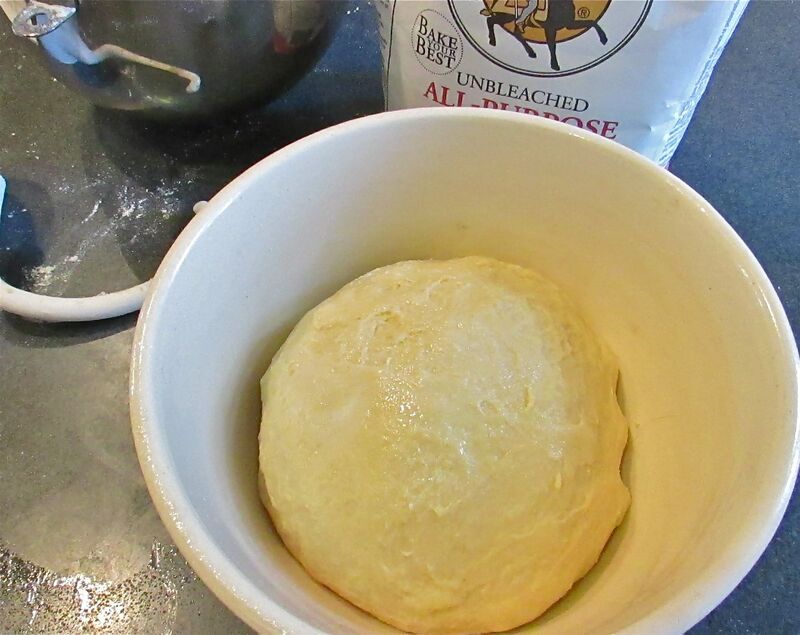 Place the dough in a greased bowl, turning it over once to coat it lightly with oil. Cover it and let it rise for about 60 minutes, or until it’s doubled in size. Punch down the dough. 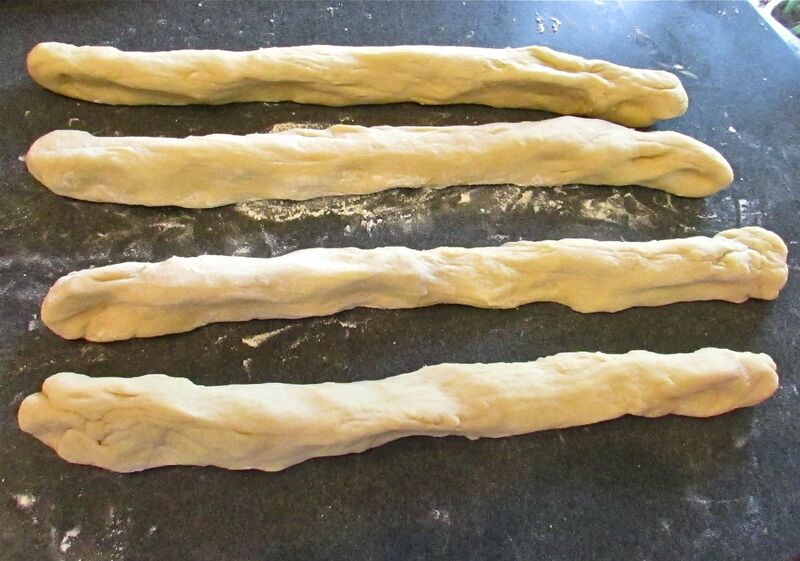 Divide the dough into four pieces, and roll each into a snake about 18 inches long. 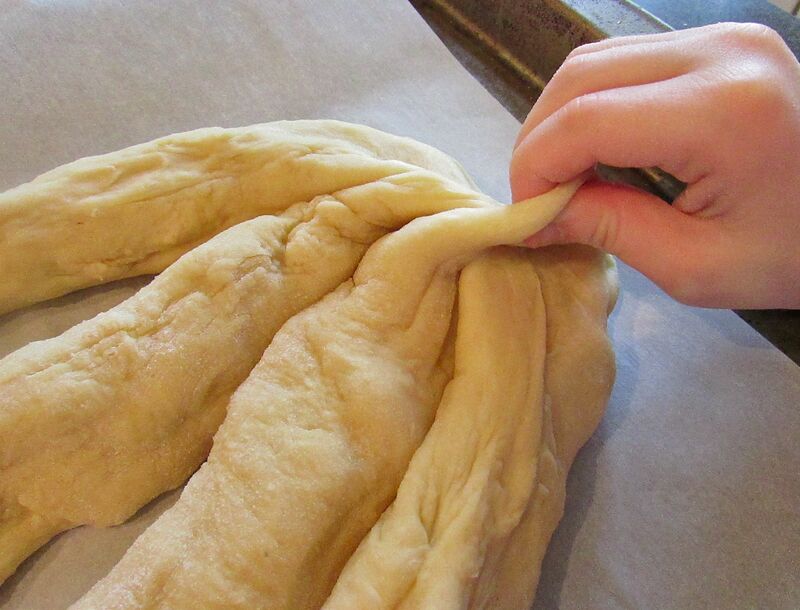 On the lightly greased or parchment-lined sheet pan, braid a four-strand braid (see instructions below) or fashion a simpler three-strand braid. NOTE: How To Make A Four-Strand Braid: Lay the strands side by side, and pinch them together at one end. For instruction purposes, think of the far left strand as #1, next is #2, then #3, and the far right is #4. Take the left-hand strand (#1) and move it to the right over strands #2 and #3, then tuck it back under strand #3. Take the right-hand strand (#4) and move it to the left over strands #3 and #1, then tuck it back under strand #1. Repeat this process until finished. Make the wash by mixing together, in a small bowl, the reserved egg white, sugar, and water. Brush the loaf with this mixture, reserving some for a second wash. Cover the loaf with lightly greased plastic wrap and allow it to rise for 45 minutes to 1 hour, or until it’s almost doubled in size. 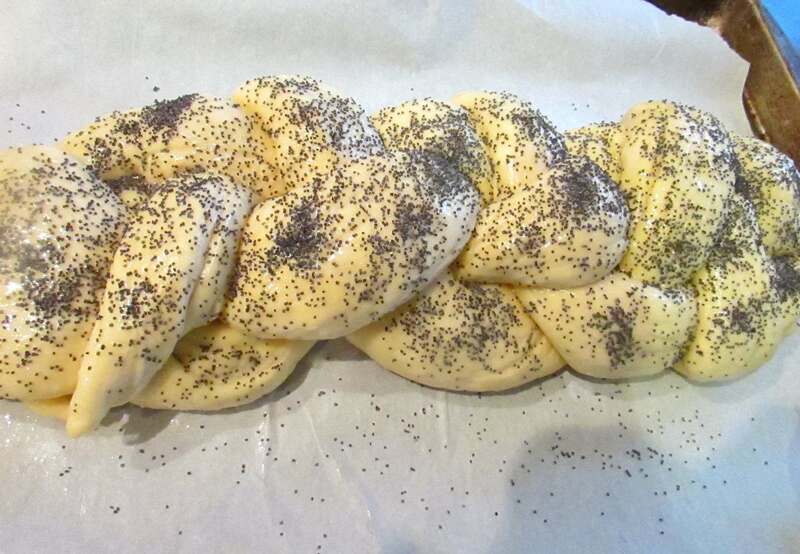 Brush the loaf with the remaining egg wash (this will give the finished loaf a beautiful, shiny crust, as well as provide “glue” for the seeds), sprinkle with poppy seeds, if desired, and bake in a preheated 375°F oven for 35 to 40 minutes, or until the Challah is lightly browned. Remove it from the oven, and cool completely before slicing. Yield: 1 large loaf, about (16) 1-inch slices. This entry was posted in Recipes and tagged brioche recipe, Challah Bread, Ghee, Herban Marketplace, Signe's Bakery, southbyse.com. Bookmark the permalink.